You won’t find Sarsons Beach Park highlighted on Google Maps and that’s the beauty of this quiet beach front park. Tucked away in the Mission area, it’s generally less crowded than the more popular beaches along the lakeshore. 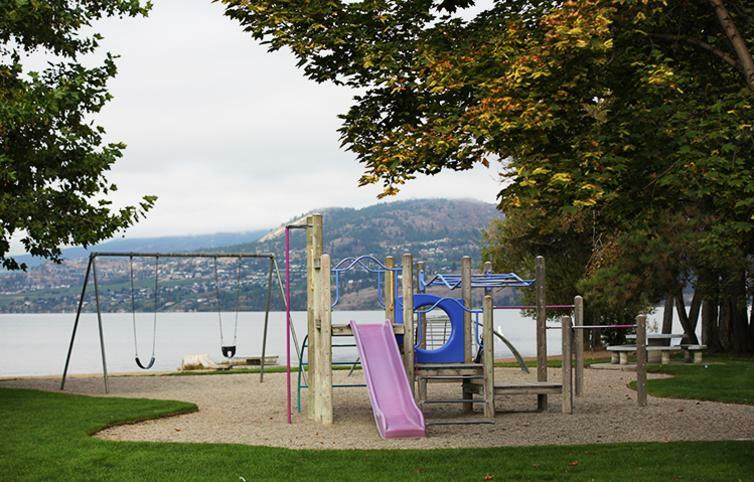 With some small grassy areas, a playground, picnic tables, washroom facilities and designated swimming areas - it’s the perfect destination for the whole family to enjoy Okanagan Lake. Just don’t bring Fido along as dogs are not permitted at this park. Sarsons Beach Park is also one of the destinations for free summer concerts organized by Parks Alive!. How to get there: The park is easy to reach; simply head down Lakeshore Road into the Mission area and travel west on Sarsons Road. The park is located at the very end of Sarsons Road. Do you have a hidden gem that you&apos;d like to share? The City would love to hear from you and highlight your hidden gem. The Hidden Gem contest starts September 2, 2016. 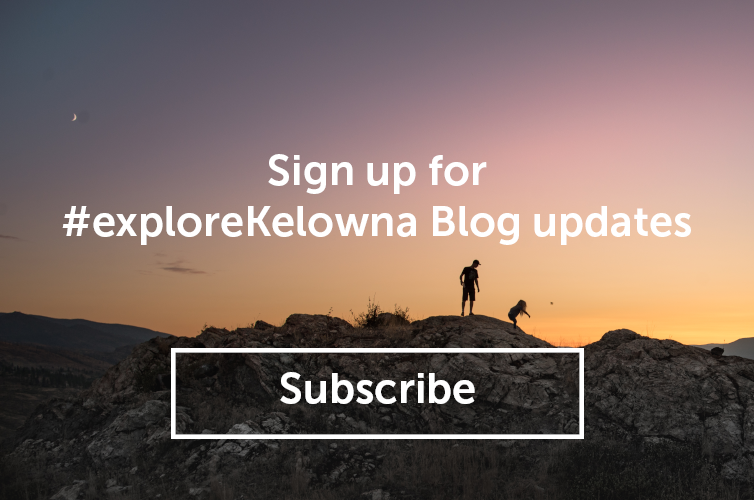 You could win a Kelowna Parks prize package! More details can be found at kelowna.ca/parks. 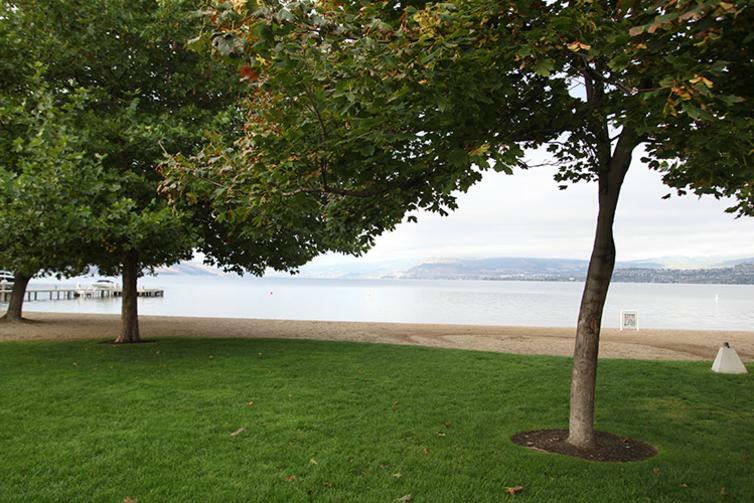 The Hidden Gems contest returns in September: The City of Kelowna wants you to share your own ‘hidden gems.’ Share photos of your favorite little-known parks or beach hideaways and you could win! Watch for the return of the Hidden Gems contest at kelowna.ca/parks. for more info.